In my job, I spend a lot of time thinking about very complex things. Like the definition of IoT. Or the challenges of connected product engineering. Or how industries are becoming increasingly regulated. Because in my IoT world, “continuous engineering” means working with increasingly connected things in very complex systems, and developing the software that holds it all together. For many companies, the challenge is this: how do you adapt time-test methods to meet these new engineering and software development challenges? That’s why I’m heading to Munich, May 14-16 for the Watson IoT Continuous Engineering (CE) Summit Europe. And I invite you to join me. Why attend the CE Summit? 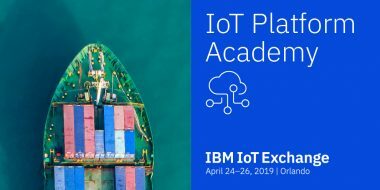 Simply put, you should attend because you recognize the potential of IoT transformation on connected products, IoT ecosystems, enterprise applications, and service-centric business models. And this CE Summit is designed to help you understand future impacts that IoT and AI will have on your business. Business leaders will hear how peers are solving complex engineering challenges and gain inspiration for their own. Hear from valued clients like Bosch, Ericsson, Mahindra & Mahindra and Bombardier. Managers will learn about new solution capabilities being developed by IBM and how they can be applied to their business. Engineers/Developers can get hands-on with the latest advancements in the CE solution to deliver value to the organization and advance their own careers. Practitioners can get training and certification on the latest engineering and development practices to stay up-to-date and in demand. 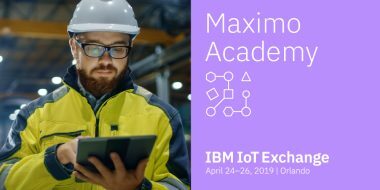 Everyone will find great networking opportunities, including visits to the IBM Munich Watson IoT Center, one of the most advanced IoT centers in the world, in the heart of Industry 4.0. 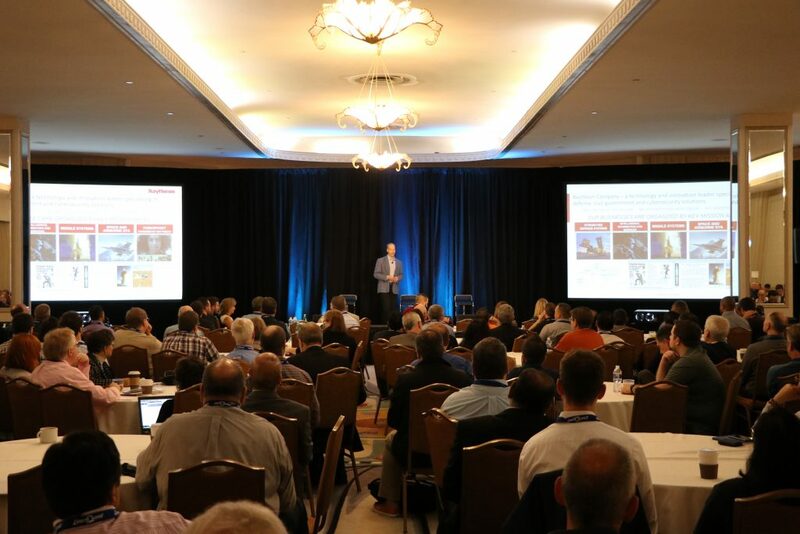 You’ll have the chance to interact with peers, technology gurus, executives and experts. Transforming the systems engineering space with Watson and IoT. It’s all about unlocking and analyzing engineering data. Because you need timely information on mountains of data to build better products. Digital Twin and the Engineering Lifecycle. One of the industry’s biggest trends will help you play out all the “what if” scenarios to make smarter, faster decisions. Realizing Lean-Agile Product Development Flow using SAFe. Agility is no longer just for software development. The scaled agile framework can get you started—fast. You can also test drive the latest technologies through six hands-on labs. 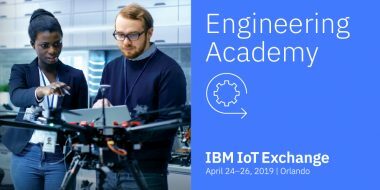 Meet with IBM partners and engineering associations to dive into the latest trends. Plus, you’ll have the opportunity to provide feedback to Offering Management via VoiCE sessions. Please join me in Munich, and we’ll dive into the complexity of continuous engineering together.